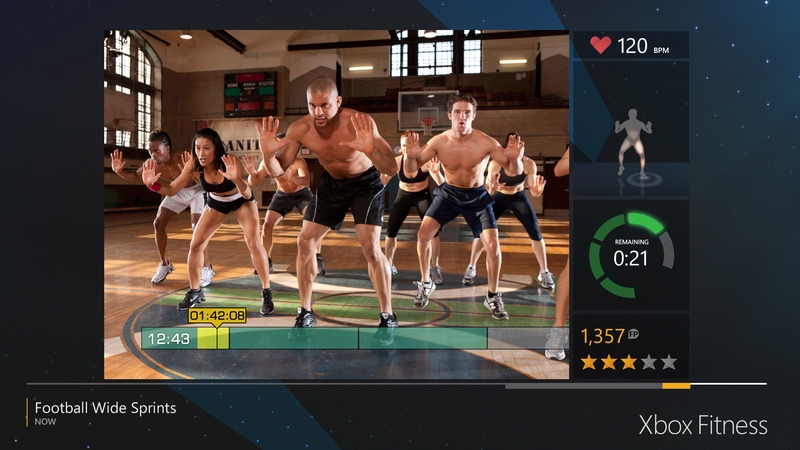 Microsoft Studios has announced its intention to wind down Xbox Fitness, its Xbox One workout app, over the next year. As of today, new customers can't download it, and folks who have already bought into the platform with paid programs like P90X or Insanity will eventually be affected as well. Beginning today, June 27, 2016, Xbox Fitness content will no longer be available for purchase. For existing users of Xbox Fitness, the content you've purchased will be available to play for a year, through June 30, 2017. On December 15, 2016, we will be removing our "Free with Gold" offer. Until then, Gold members will still be able to access and play the over 30+ workouts available for streaming as a part of this offer for free. On July 1, 2017, Xbox Fitness (and all associated content) will no longer be available for download/play. This includes content you've purchased. At that time, Xbox Fitness will no longer be available for download from Xbox Marketplace and content will not be available for play from the Xbox Marketplace nor within the game. Xbox Fitness users will no longer be able access Xbox Fitness and the associated workouts/programs. 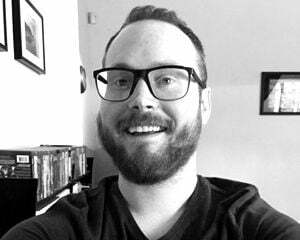 I haven't used Xbox Fitness specifically, but my best experiences with the Kinect (on Xbox One and 360) tended to be dancing or fitness related, so I can imagine this news being pretty damn disheartening for folks who are still keeping up with a regimen and have no intention of stopping. The always-on, everything-as-a-service future: it's real bad sometimes.